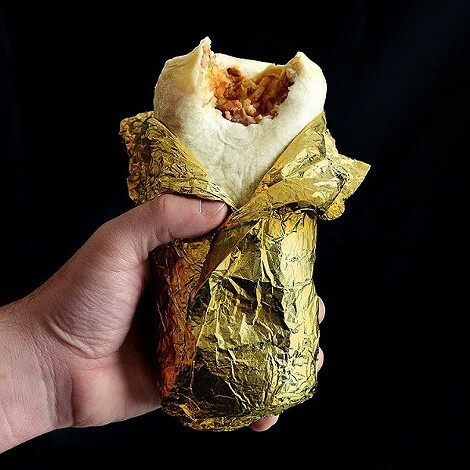 The coveted golden everything burrito. A scene from "Birds of Passage." Armie Hammer in "Hotel Mumbai." Julianne Moore and John Turturro in "Gloria Bell." Dev Patel in "The Wedding Guest." Isabelle Huppert and Chloë Grace Moretz in "Greta." Penélope Cruz and Javier Bardem in "Everybody Knows."